It's close to the shops and convenient to most places. There's a nice decking at backyard for relaxing. There's heating and cooling system in the house. 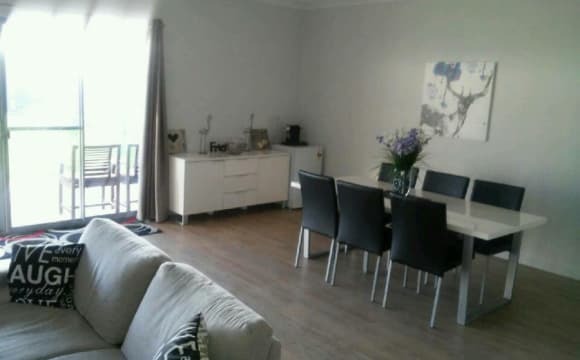 The room is in my home in the prestigious new suburb Walkley Heights. Saddle Crescent is particularly peaceful, quiet and trouble-free. Bus stops for O'ban and 202 buses are quite close by; also shopping centers of Ingle Farm and Walkley Heights. Very good and decent fully employed young men are in other rooms. 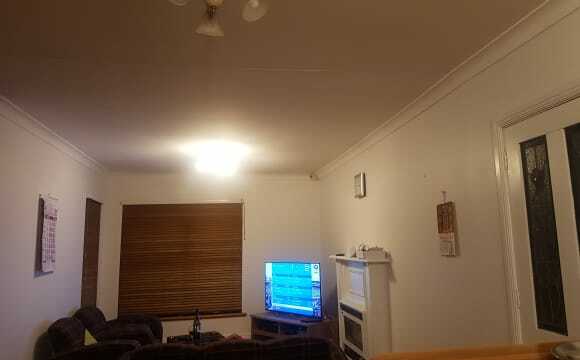 Unlimited internet and Foxtel with movies available. Reverse cycle air-conditioner. Off-street parking. The house is in a very good quiet new suburb. It is air-conditioned. Has Foxtel. 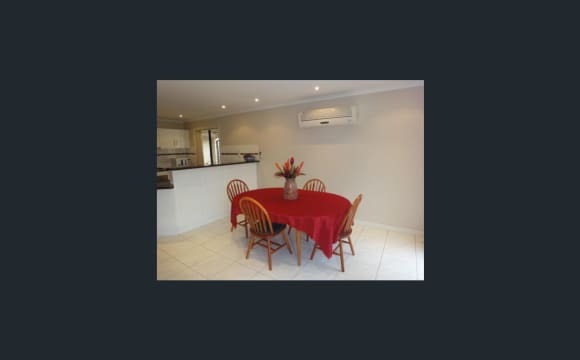 Easy walk to shopping centres (Walkley Heighjts and Ingle Farm) and bus stops. About 16 to 18 mins by O'ban to city. Good frequent bus service to Mawson Lakes and Saliabury also. Brand new washing machine. Ample of kitchen utensils, Adequate off-street parking for four cars. Quite safe in the nights. Vandals unheard of. The property is roughly 10 km's from the city just off North East Rd. There is a shopping centre across the road as well as many take away food outlets. Easy access to many bus stops. The room available is at the front of the house and has an en suite. 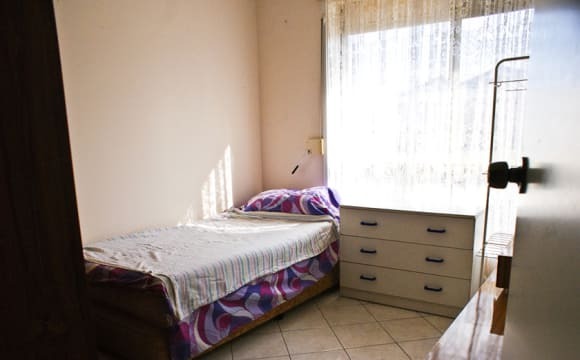 The entire house is furnished apart from the bedroom. 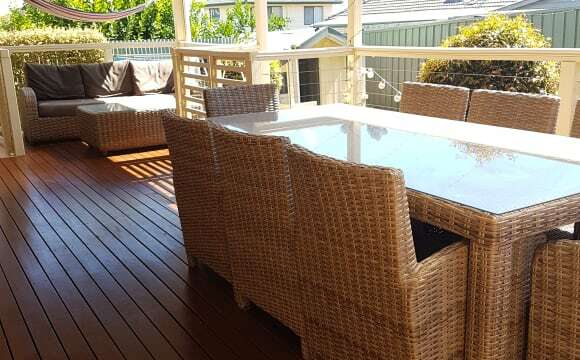 There is a nice entertaining area outside with a large pergola. 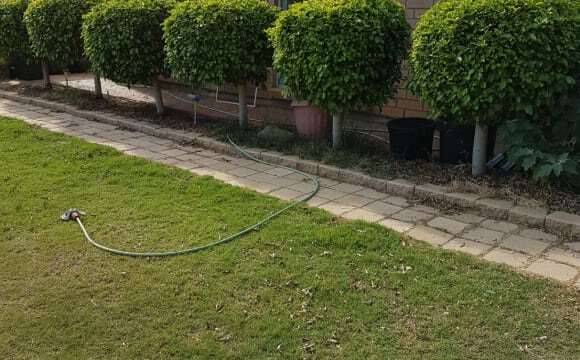 Small lawn area out front and back of house with very little maintenance required. There is a car park in drive way (I park in the garage). 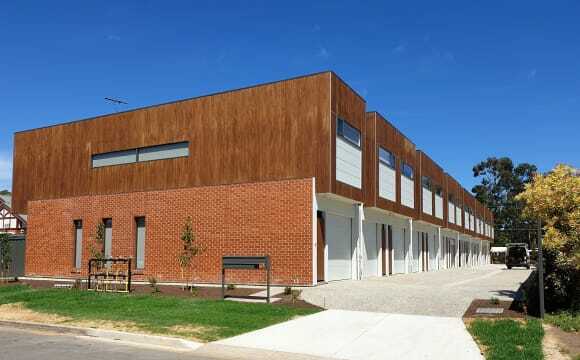 The house has reverse cycle ducted air conditioning in every room which works very well. The house also has solar panels. All bills are in my name and you will be expected to pay half of Electricity/Gas/Water and Internet. 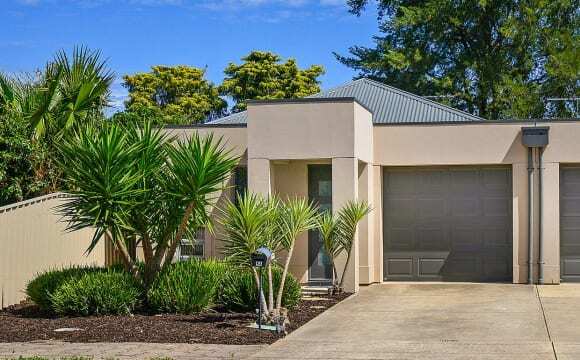 Big house with plenty of space - Private room available in Modbury north. 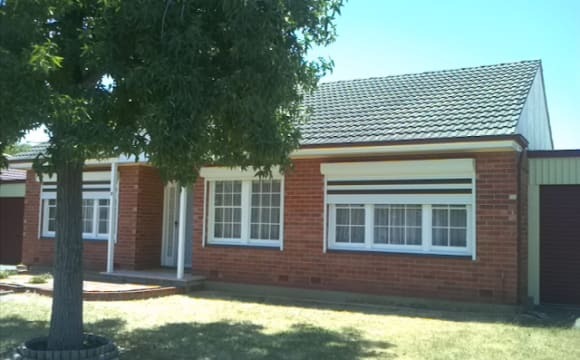 Walking distance to TTP, Public transport, Ingle farm shopping center a gym and the local shops / pub. Big outdoor area great for entertaining. Must love animals as we have a cat. The bedroom is furnished and has a queen bed. room has a BIR and air con. We are only looking for people who are working , No smokers only please apply. Garage parking, bus stop just at 2 mins walking distance. 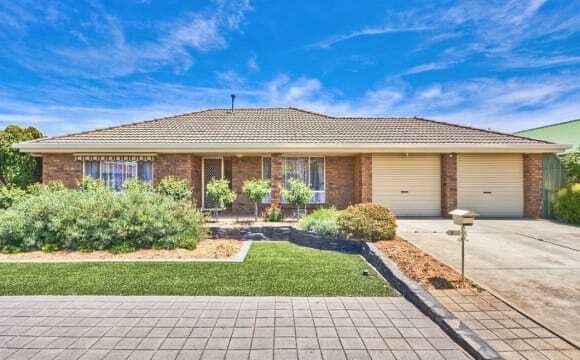 Close to Ingle Farm and Gilles Plains shopping centre. 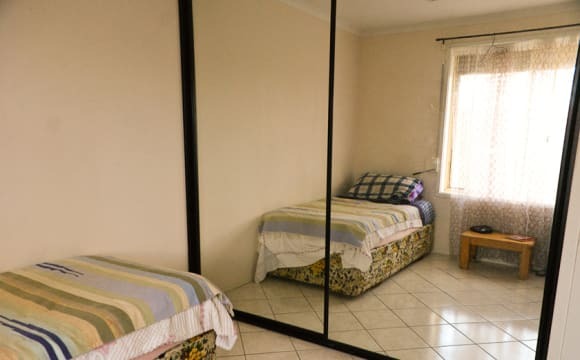 Furnished, all utilities bill inc. $150.00/r/w in Pooraka, one available A fully furnished lovely room in 3 bedrooms’ house in Pooraka, close to UNISA Mawson Lakes Campus, close to shopping centre and bus stop, convenient bus to city as well. Ducted reverse cycle air conditioning provided. 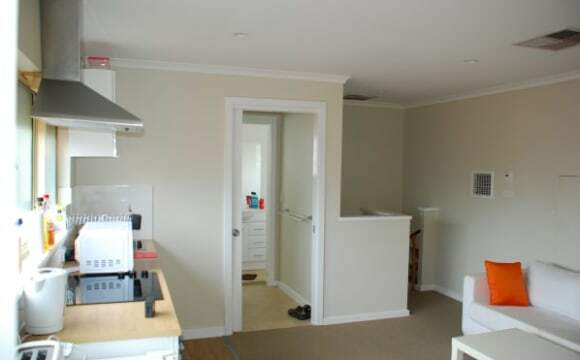 $150.00/r/w includes utilities, un-limited internet, 2 weeks’ rent as bond, 2 weeks rent in advance.